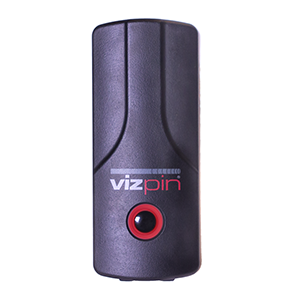 Welcome to the our online store where you can buy VIZpin directly from us. Customers in North American can click “Add to Cart” to begin your purchase of the VP1 product or click on the product name to view more details. If you would like to purchase more than 5 readers, update a reader to PLUS service, or if you are outside of North America, please call +1 717-327-4244 or email us. 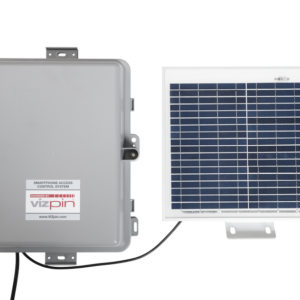 View cart “Solar-Powered Outdoor Smartphone Access Control System” has been added to your cart.